Heading to one of our regional parks on opening day? Join ACE Mid-Atlantic as we kick off the 2014 season with a “wave” to everyone on the midway from some of the best coasters in our region. Meet your “Wave Leader” at the following locations and times and kick off the 2014 season with ACE Mid-Atlantic. 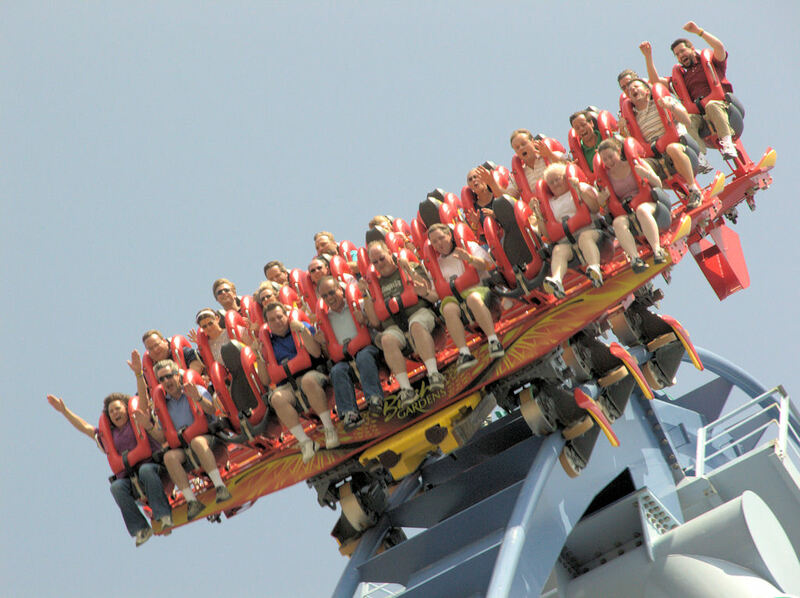 If you would like to lead the Kings Dominion “Wave”, send an e-mail message to Elizabeth Ringas at eringas@aceonline.org.